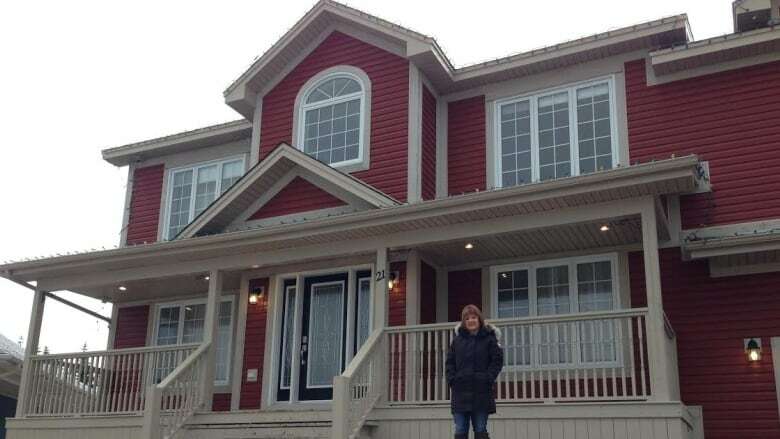 An eastern Newfoundland family is using Facebook to sell its $589,000 home, offering a $1,000 prize for the share that cinches the sale. A Portugal Cove-St. Philip's family is using Facebook to sell its $589,000 home, offering a $1,000 prize if a share clinches the sale. "The power of social media is amazing. It can find lost dogs, lost children. It can locate criminals, so we said why not try the housing market and see how that goes," said homeowner Lori Ralph. A week after Ralph posted on Facebook, her sales pitch had been shared 5,200 times. She also had 7,200 hits on Kijiji. "Right now, with this much exposure, we don't feel we need to use a realtor," Ralph told On the Go Tuesday. She estimated that avoiding a realtor will save $30,000 on the four-bedroom, four-bathroom home. "It also gives you the opportunity to give the buyer a better price because you don't have to pay a realtor all that money," said Ralph. "First I was going to put the prize up as much higher because I thought maybe $1,000 isn't enough but $1,000 is getting a lot of action so maybe it is." Ralph said complete strangers are sharing her ad. "It's far reaching and we don't know hardly any of those people...It's a real conversation piece for sure." If the On the Go interview leads to a sale, "I would take the people who shared the Facebook post and I would put them in a draw and I would pick a person to win the $1,000," said Ralph. 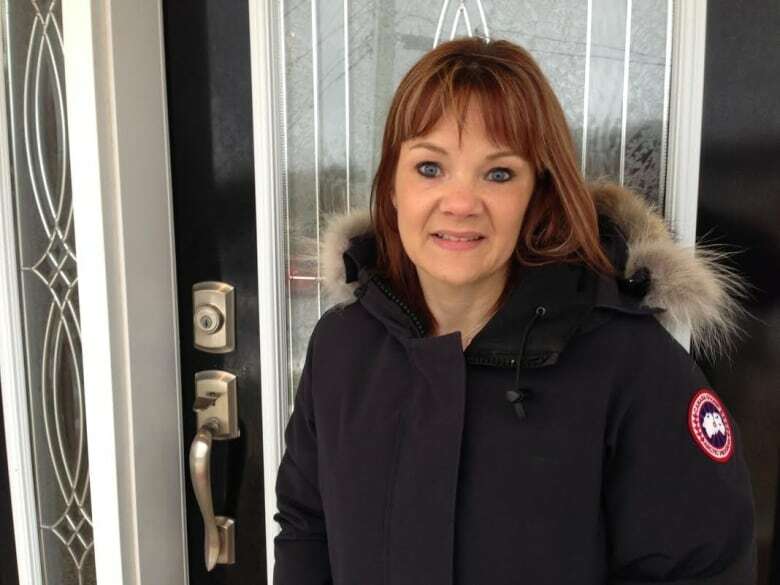 If the two-storey, 4,200-square-foot house doesn't sell by spring, Ralph said she will break down and hire a real estate agent.